MADISON, WI – Success for Madison’s rugby teams has become a strong tradition in the past few years. But the 2015 season is proving to be one for the record books. Two of Madison’s local competitive adult rugby teams – the Wisconsin Rugby Club and Wisconsin Women’s Rugby – have advanced to the USA Rugby Division 2 National Championship Finals on Sunday, June 14 in Glendale, Colo. The Women will play the Sacramento Amazons (Calif.) for the national title at 1:15 p.m. MT at Infinity Park Stadium. The Men will battle the Life West Gladiators (Hayward, Calif.) for the men’s D2 gold medal at 3:15 p.m. MT. The matches represent a possible third national title for the men following championships in 1998 and 2013, while the women look for their first. After completing successful spring seasons in their local Midwest competitive leagues, both teams advanced to sweep the Midwest Rugby Union’s Championships May 16-17 in Lemont, Ill. Last weekend saw both teams travel to Charlotte, N.C. to compete in the USA Rugby National Quarterfinals (Round of 8) and Semifinals (Round of 4). The women defeated Burlington (Vt.) 26-15 and Augusta (Ga.) 41-12 to advance to the national final. The men knocked out New York 19-10 and Atlanta Old White (Ga.) 24-15 to earn another shot at the title. The teams will complete team practices and preparations at the Wisconsin Rugby Sports Complex in Cottage Grove, Wis., for the next week before traveling west next Friday, June 12. Practices are open to the media for photos, video, and interviews. Please contact Jessica (608-712-1481) or Adam (315-751-9588) prior to attending practices. 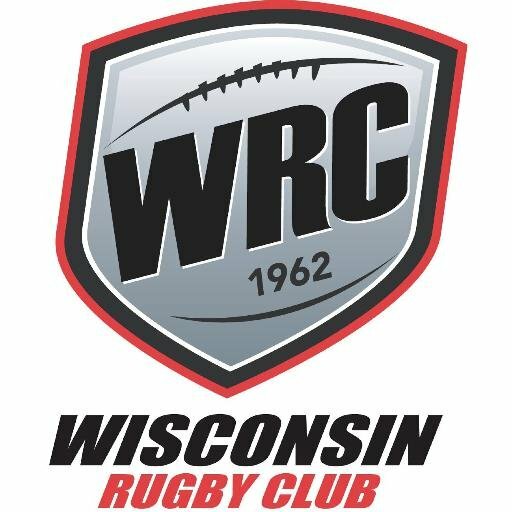 PRACTICE SCHEDULE – Wisconsin Rugby Sports Complex, 4064 Vilas Rd., Cottage Grove, Wis.
Saturday, June 6 – Women, 10:00 a.m. – 11:30 a.m.; Men, 10:30 – 12:00 p.m.
Monday, June 8 and Wednesday, June 10 – Women, 5:45 p.m. – 7:45 p.m.
Tuesday, June 9 and Thursday, June 11 – Men, 5:30 p.m. – 7:30 p.m. Fans of the teams can follow social media for live match updates and news. USA Rugby will also be live-streaming both matches via http://usarugbytv.com/. More information on the Championships from USA Rugby can be found here – http://usarugby.org/club-news/item/club-rugby-15s-national-championship-matchups-now-set. Note: This was updated 3 p.m. on Friday, June 5 to correct the dates of practice days.